Digital Level - Distek, Inc. 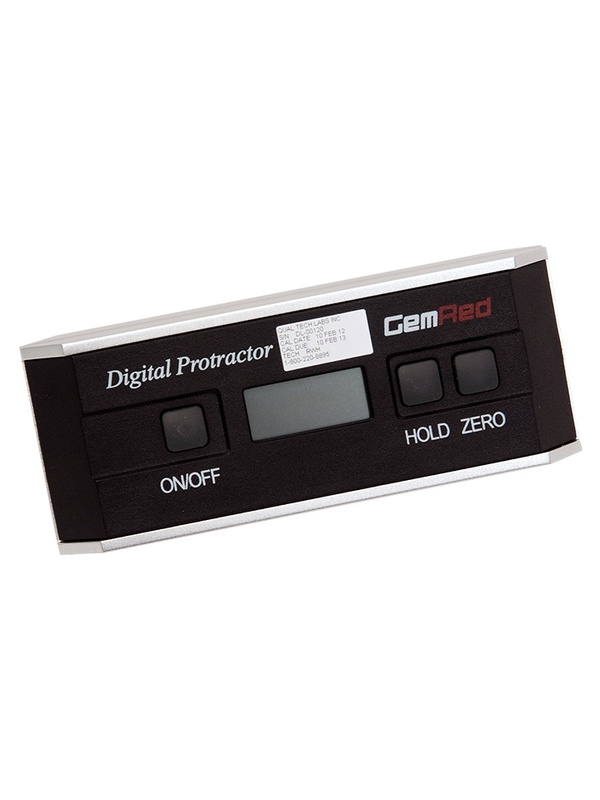 The Digital Level (Protractor) is a handheld, portable angle measuring instrument used for measuring the shaft verticality. Range: 360°, Resolution: 0.1° Requires Digital Level Sleeve (3200-0350-SN) for measuring vessel verticality.